Once upon a time, Spokane had a third-district Democrat, Lisa Brown, as Washington state Senate majority leader. Come November, Spokane may once again have one of its Senators at the helm of one of the most powerful statewide legislative offices. Majority Leader Sen. Sharon Nelson is retiring from the state Senate, placing Deputy Sen. Majority Leader ANDY BILLIG, D-Spokane, as a likely contender for the top spot. And, yes, Billig would like to have the role. "I am interested in serving in that position if I can earn the support of the caucus," he says. "There are number of people interested, and they're all qualified and would all do a terrific job." The Senate majority leader not only leads their party caucus, he or she has a crucial role in setting the agenda for each legislative session and trying to solve problems with potential legislation. "With seniority and leadership positions, there's an ability to provide an even stronger voice on behalf of Spokane," Billig says. "Lisa Brown did a terrific job of balancing the role of the state leader while also delivering for Spokane." 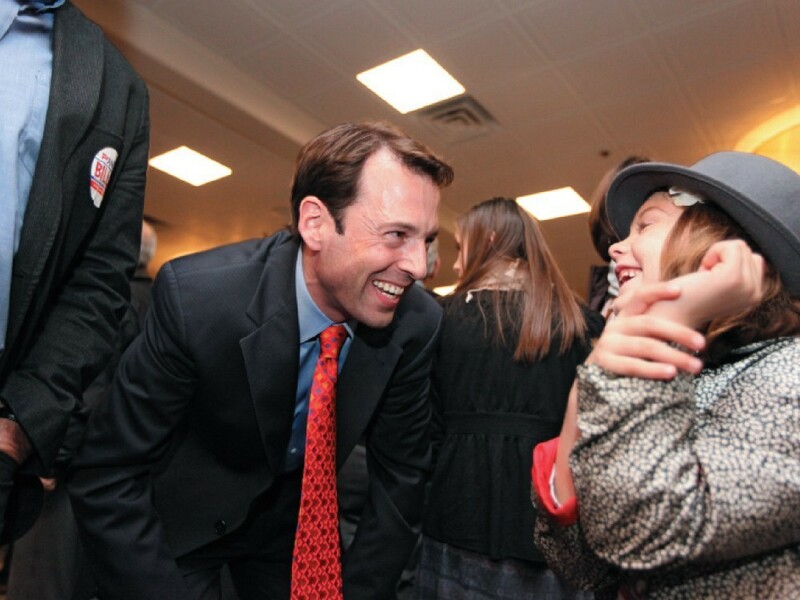 During the last legislative session, Billig won a number of long-sought-after victories. He passed his package of campaign-finance and transparency reforms. He's particularly proud of a package of voter rights bills that included same-day voter registration. "Voting is fundamental to everything else we do," Billig says. Similarly, an omnibus bill intended to address the opioid crisis failed to make it out of the Senate.